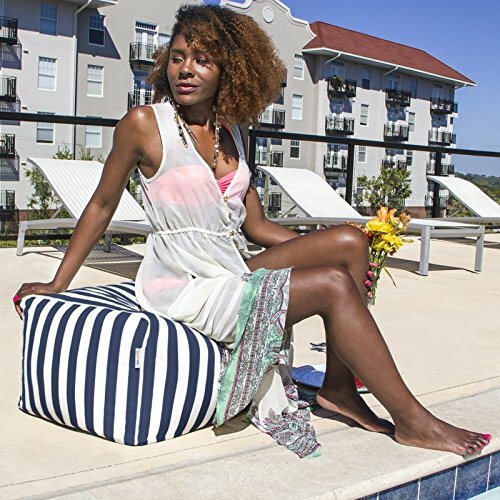 The Outdoor Bean Bag Ottoman is the perfect way to prop up your feet on the patio or deck! Say goodbye to uncomfortable hardwood or metal patio furniture because the EPS bead filling inside the Leon conforms to your body. This draped ottoman caters to a variety of needs: use it as a traditional footrest, pop a squat for an extra seat, or set it beside your favorite lounger for a side table. 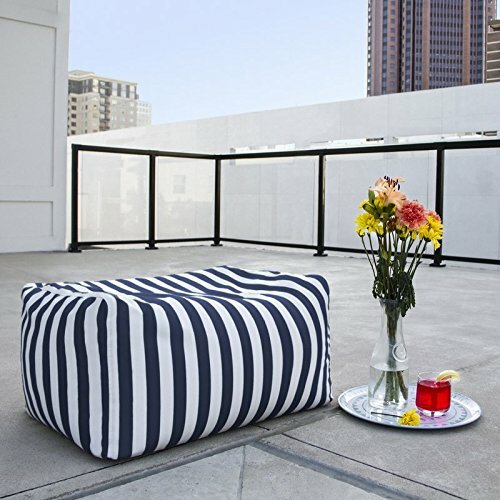 The Ottoman is covered with solution dyed acrylic fabric that is fade, mold, UV, and weather resistant ensuring that it will last for seasons and stay cool in the summer sun. Bring it inside for a modern and unique accent piece when the seasons change to colder weather. 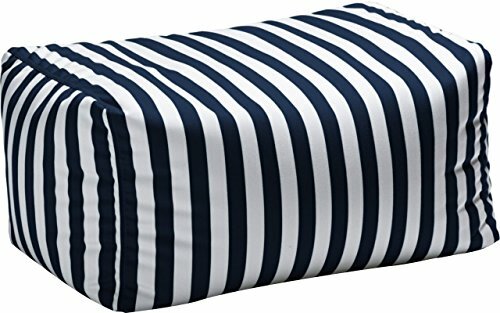 Overall- 14'' H x 26'' W x 18'' D. Overall- Product Weight 5 lb. 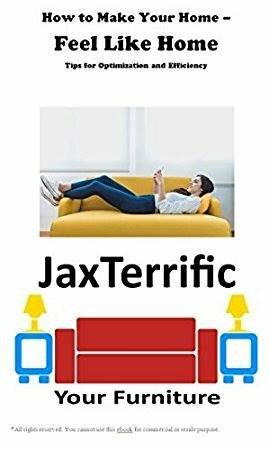 All customers receive our Expert Guide about Home Improvements from JaxTerrific. If you have any questions about this product by Jaxterrific, contact us by completing and submitting the form below. If you are looking for a specif part number, please include it with your message.